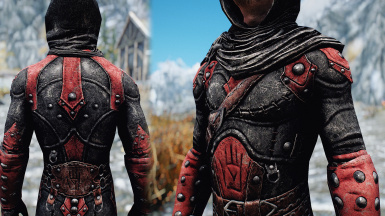 High resolution (4k and 2k) scratch-made retexture of Dark Brotherhoo'ds Shrouded armor with heavily enhanced normal maps. Optional color scheme available. 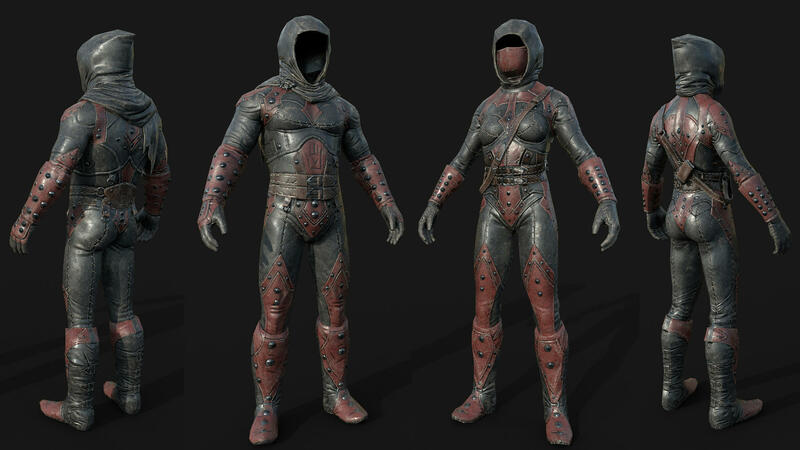 Removes the shadow of the belt projected into the female cuirass. 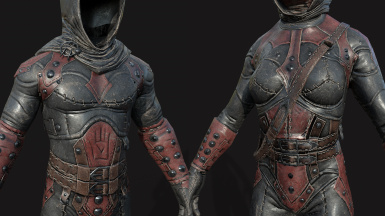 Only needed if you use mesh replacers that remove or reposition the belt. 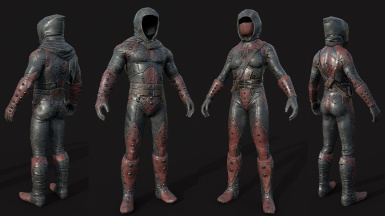 High resolution (4k and 2k available) retexture of Shrouded armor. 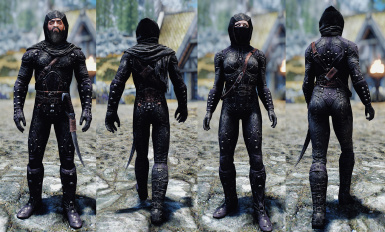 Made following the color scheme of the original, an alternative dark-purple color scheme close to it's Oblivion counterpart is also available. 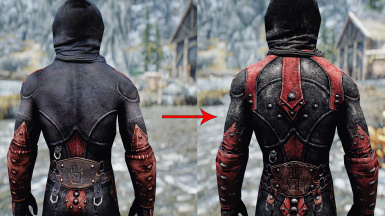 The design of the back of the male armor has been improved incorporating some details from the female set to not feel as empty and unfinished as vanilla. 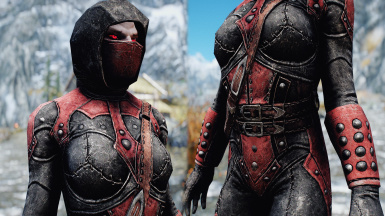 Meshes have not been touched, it is therefore compatible with every mesh replacer. 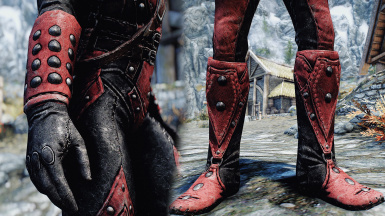 ﻿Unofficial Skyrim Legendary Edition Patch is recommended since it restores some elements of male armor that were cut in vanilla, for example, the belt that can be seen in female.